We are pleased to announce that after a thorough search process the Board of Madison International School Mérida, Mexico has recently appointed Dr Christopher Pearson to be the school’s new Head of School. Christopher has a BA degree from Pepperdine University, an MA in Education from the American University in Washington DC and a Doctorate in Education from the University of Washington in Seattle. After teaching IB English and Theory of Knowledge for two years at the American Community Schools of Athens, Greece, he has had a highly successful career in school leadership in the US, and is currently (since 2015) Superintendent of Conway School District in Mount Vernon, WA. In 2014 he was awarded both National Distinguished Principal by the National Association of Elementary Principals and Washington State Principal of the Year by the Association of Washington State Principals. Christopher will start his new job in Mérida in August 2018 and he and his family are greatly looking forward to their new life in Mexico. and has asked Search Associates to help in the search. 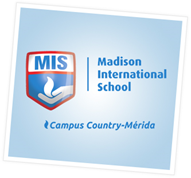 The school belongs to the Madison Group of Schools (see www.colegiosmadison.edu.mx), which has more than 35 years of experience in the educational field. It is a group of international schools located in different cities in Mexico offering bilingual education at all levels through academic programs of high quality including those of the International Baccalaureate (IB). All the schools are well resourced and emphasise especially the importance of teachers having good professional qualifications and ongoing professional development in pedagogy. Each school has a strong commitment to the welfare of all members of the school community, including students, parents, teachers and other staff. Their aim is that graduating students should become true citizens of the world with well-developed critical thinking skills and a genuinely international attitude. The group is already running several schools with great success in Monterrey, Chihuahua, Veracruz and Torreón, and the Mérida school is its most recent venture. The school has grown steadily in the past three years. It is expected that for the coming 2018-2019 school year there will be an enrolment of around 600 students from K to grade 12 and around 80 staff members including teachers and administrators. The school also hopes to have become an authorized MYP and PYP IB school by that time. The successful candidate will have good academic and professional qualifications, and have the qualities and experience to be able to be an effective and inspiring mentor for the teaching staff. He/she will also be a native speaker of English. He/she will be either fluent in Spanish or at least with some knowledge of the language and a willingness to take lessons to become fluent within a fairly short time. Other qualities required are adaptability, intercultural awareness and tolerance, and a strong work ethic. 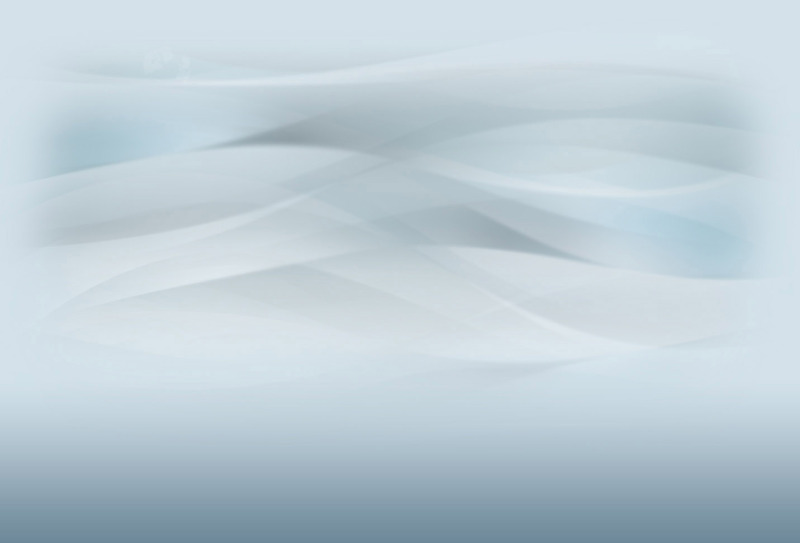 strategic, academic and financial operations. attend and participate in all meetings of the school Board and its committees. The salary and benefits package will be competitive, and commensurate with the qualifications and previous experience of the successful candidate. The Board’s aim is to give the Head a generous starting package that will allow him/her to live well on the pesos element of the salary and also make substantial savings of US dollars every month, with the opportunity to gain salary increases subsequently for good or outstanding performance. Further details will be given to short-listed candidates. Interviews are likely to take place during February 2018, but the Board reserves the option to invite selected candidates to interviews at an earlier date.